The optimal performance of web applications and the networks that they are run on is vital to the success of your business. Consequently, it is imperative that you manage, measure, and monitor these environments completely from the application, through the network, and finally to your end-users. The ability to understand performance at each point and being capable of quickly rectifying any issue before it has an effect on your end-users is of paramount importance. 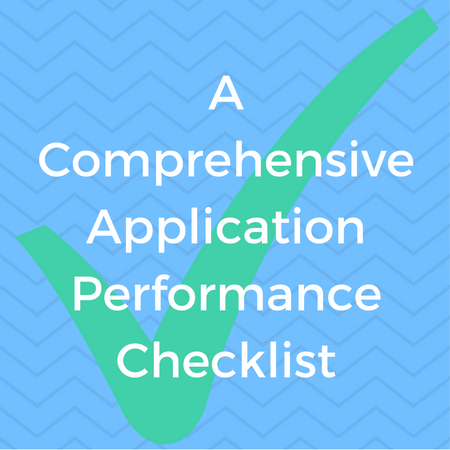 The ideal checklist will take into account six crucial areas to assess and monitor for efficient, expeditious application performance, as well as availability. 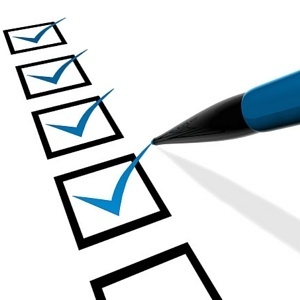 The application performance checklist outlined below will aid you in gaining insight, ensuring superior end-user experience, and creating seamless application delivery. When it comes to critical application monitoring, perhaps no applications are more important today than web based apps. Virtually all major application vendors have now moved to a web-based model. The main reason is probably obvious; everyone has a device with a browser at almost every moment. Beyond the standard desktop/laptop - smartphones and tablets are with us virtually 24x7 (not to mention newer devices like smart watches and other browser capable “wearable” devices). Due to this proliferation of devices, users are now more comfortable using a web-based application, with its familiar look and feel, than they are with individual “thick clients” which all have very different user experiences and workflow.